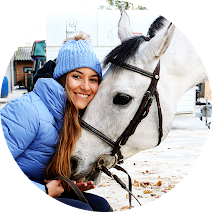 Equestrian Trend: Horse Nutritionists – Let’s talk about Wisium! Hi, everyone! I’m back from NYC and spending my days at the barn with Mr. Gali has been my routine since I got back. We’re having some hot, hot days here in Portugal and, as I’m sure you all know by now, colics are one of my biggest concerns after last year’s episode. Gali doesn’t drink a lot of water so I always try to make sure his diet is balanced enough and that the supplements I give him are adequate and force him do drink some more water. However, sometimes I still struggle with Gali’s resistance to water (I only have this problem during the Summer) and that makes me wonder if there’s something I’m doing wrong or what is in fact “inside” his food and supplements. Because I’m not a veterinarian nor someone that accurately knows what horses should or should not eat, this has become a topic that deeply interests me as I only know the basics. 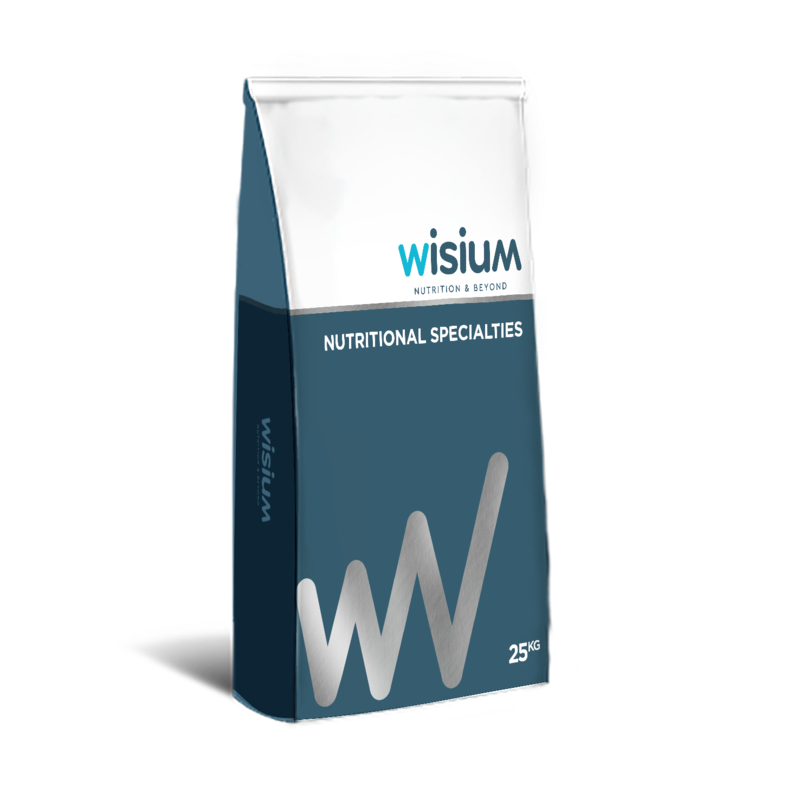 I’ve recently discovered a company called Wisium that focus on creating diets that are tailored for the needs of each horse. 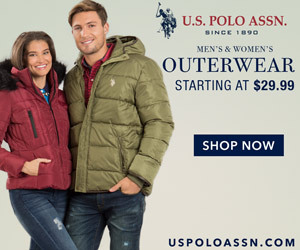 I didn’t know any of company like them but I’ve spent quite some time on their website and I’ve discovered that they have a strong worldwide presence, including Portugal which, of course, is a big plus for me! Wisium is like a business consultant for animal feed! 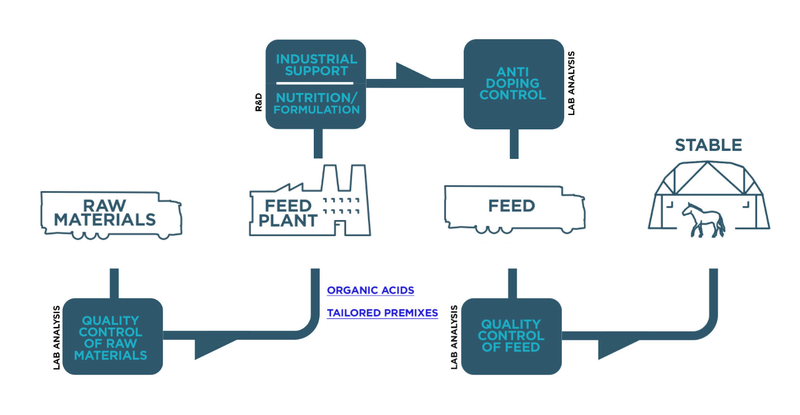 This company helps its customers in several stages of the process: not only individually to create formulas for sport horses, breeding horses, etc, but also on an industrial level making sure every feed is doping free, safe and meets the requirements and goals of its clients. Although Wisium puts most of its effort on big companies, I would love to give them Gali’s feed and ask them to tell me what’s good, what isn’t and what should I change. Getting advice from experts tranquilizes me but if I’m not able to do it personally, knowing that companies are able to use this service is also great! I would love to know if any of you have ever used a service like this one from Wisium or if you already knew them - the horse world is so complex and has way more businesses than I can imagine! Anyway, I will try to find out if the companies that produce Gali’s feed have ever used this type of service!!! Hope this blog was useful to you!